What is the purpose of the ODU Dinner? It can’t just be a Sporting & Dining Club get-together for ODs to meet to have a “jolly good time” since with social media and the world a global village, ODs can - and do - arrange jolly good times for themselves. 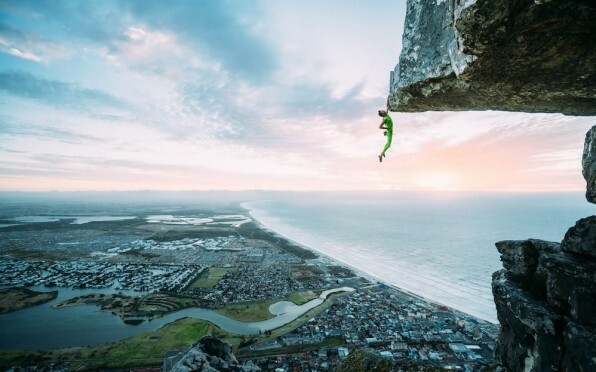 But yet we still hold them – the largest being in Cape Town – but with others, specifically in the UK, holding their own. And here come 90 ODs, fifteen percent of the total up here, to do more than have a jolly good time; they come to renew relationships, rekindle memories and work at meeting ODs they have not known and build mutually beneficial networks which other than in and around their own years, they couldn’t otherwise do. And to celebrate their School which today plays an even more important and responsible role in South Africa than it might have done "in our time". So that when we drink a Toast to Bishops, it is in part recognising the past, but wishing it well (and committing our support) for its future. 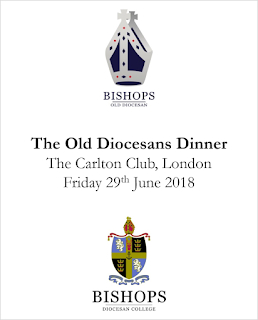 On Friday 29th June, we held the 2018 dinner at our now almost-spiritual-home, the Carlton Club in London. We, with wives and partners, assembled in the stately Morning Room for pre-dinner drinks before being marshalled into the Churchill Room for dinner. Tom Baigrie (F, 2978) once again amusingly but firmly guided and nudged the evening along in his witty and commanding style. 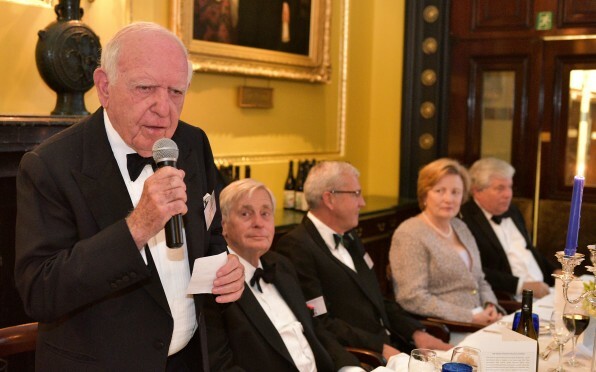 He thanked various guests, in particular Anthony Record MBE (S, 1956) who not only - again - very generously donated the wine for the dinner but is also our sponsoring member of the Carlton. 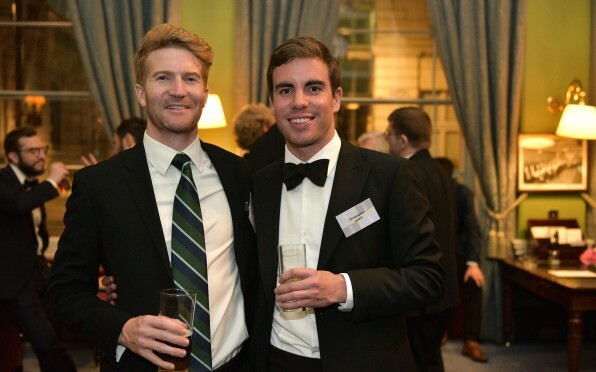 Mathew Golesworthy (K, 2011) said Grace of Jesus College Oxford, somewhat disloyally being a New College man himself, but selflessly setting up Nick Dowdall (G, 2008) who is a current Bishops Rhodes Scholar and a member of Jesus College. Nick then proposed the toast to Bishops and he did so with aplomb, wit and a sensitivity, talking about what the School meant to him. He captivated his audience with his message that in return for the privilege of a Bishops education, we had a responsibility to play leading (in the widest possible sense) roles in society and that Bishops boys/ODs should not turn their backs on this on “paying forward”. Raymond Ackerman (S,1948) the ODU President welcomed ODs and their guests underscoring Nick’s message and stressing the indivisible links between the country and Bishops, and the ODs with the School. Such relationships created obligations and responsibilities and Bishops, now more than ever, has a role to play in the developing South African democracy. 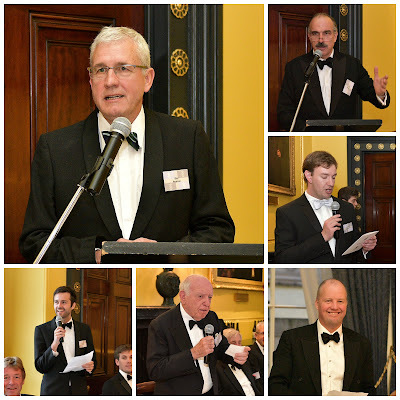 Guy Pearson, Bishops Principal was our main speaker and guest of honour. 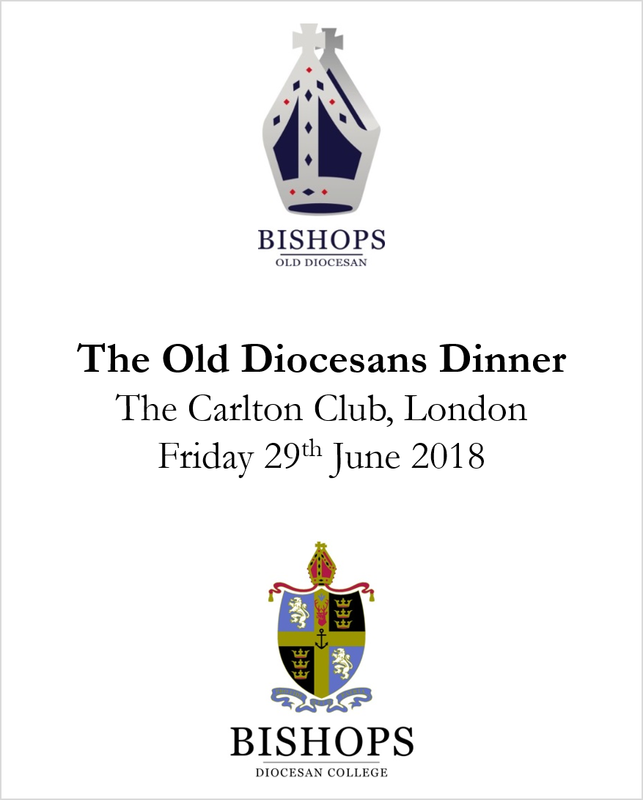 He spoke of the essence of Bishops, the challenges the School has faced and will continue to battle with and the leadership role it must (and does) play in the country. Leaders are what Bishops produces, not always in the obvious high-profile roles of business, politics and sport (where the School is well represented anyway) but in society, charities and education and any field of endeavour where vision, courage and an ability to bring people along is required. Guy gave a examples boys in the school who have displayed such characteristics which the school, both formally and informally – because it’s Bishops – has nurtured. 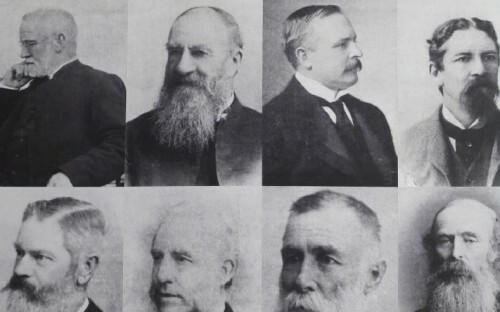 He said – without any disagreement – that it was the very essence of Bishops that it was alive to these talents and potential and set about uniquely to develop them. Boys who leave Bishops become ODs and the link and relationship between the School and the ODU is crucial in supporting Bishops boys throughout their lives to become the leaders of society wherever they are, but importantly, for the advancement of South Africa. Choppy Bands (K, 1990) replied and thanked Guy for his wonderful and sympathetic address. Choppy touched on the key points of Guy’s speech stressing the importance of the seamless Bishops-ODU relationship. And presented Guy with a small token of our appreciation. After dinner, we were back in the Morning Room where, at midnight, our revels ended, another truly wonderful home-from-home OD dinner came to a close. Until next year, Pro Fide et Patria. Page generated in 0.3663 seconds.